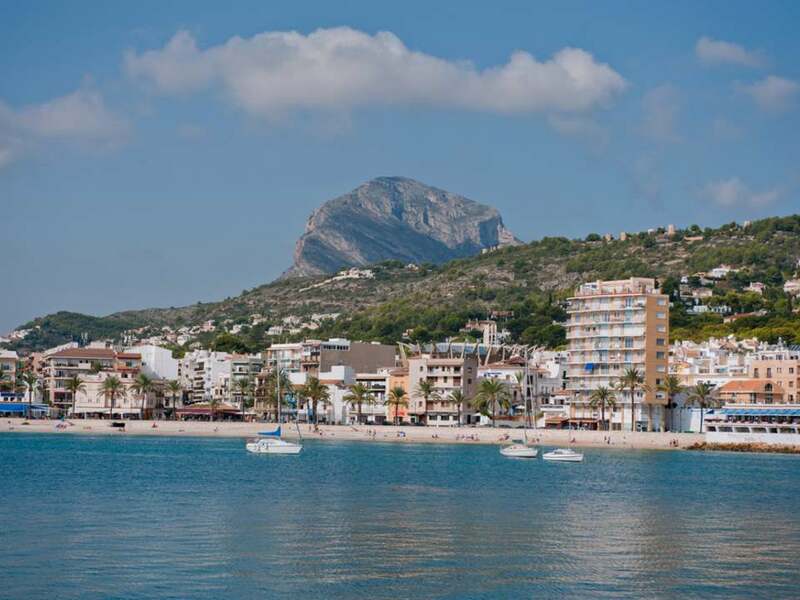 Jávea, the 'jewel of the Costa Blanca', is a beautiful port town located on the east coast between Valencia and Alicante. The overlooking Montgó Mountain blocks the cold wind in the winter and allows the gentle Mediterranean breeze to pass during the summer months, providing an ideal climate all year round. It's no wonder Jávea is so popular with international residents seeking blue waters and sandy beaches. Waking up to breathtaking views from your balcony every morning, basking the sun and chasing waves with your family can become a reality for you too. Because so many people choose to relocate to Jávea, integrating into society will not be a problem. English speaking doctors, dentists and specialists are available, and the friendly expats and locals are welcoming. 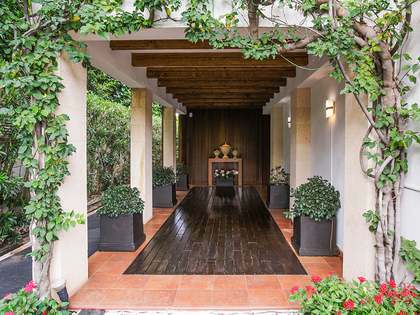 The environment is safe and peaceful, with amenities including shops, restaurants and health services within walking distance. If you have children, you can take advantage of the parks, sports clubs and international schools. 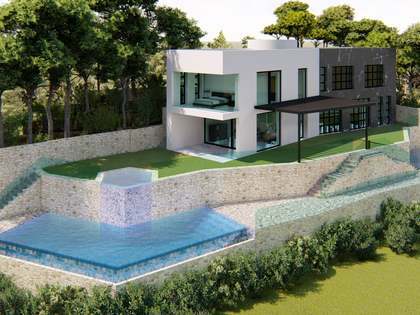 Lucas Fox offers a range of luxury properties for sale or rent in Jávea. 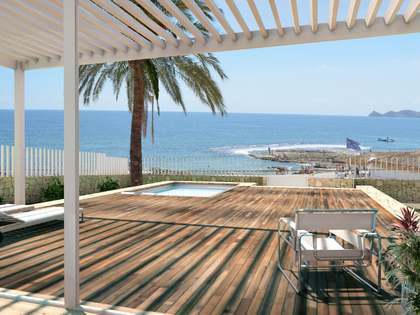 You may choose to move into one of our spacious houses for sale along the coast and enjoy the view from your terrace. The beach is the liveliest part of Jávea, with plenty of restaurants, bars and shops.You may opt for an apartment closer to the historic old town, where you can take a quiet stroll through the medieval streets, visit the Sant Bertomeu church and enjoy a drink. 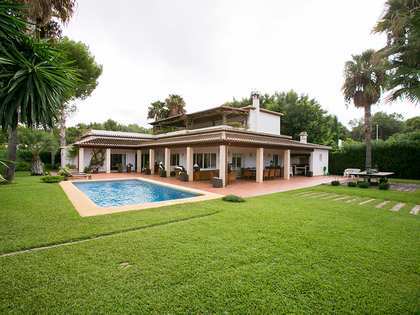 A modern luxury villa surrounded by green hills in the Montgó area may be more to your liking, fitted with a swimming pool, cellar and outdoor kitchen. Wherever you choose to live or invest in, you will be making an excellent decision. With its lively atmosphere, plenty to do including a range of water sports in the summer and some of the best seafood in Spain, Jávea is the definition of paradise.